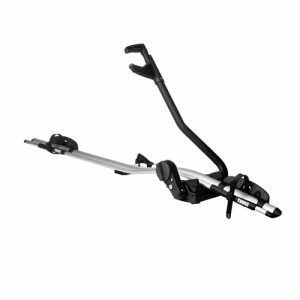 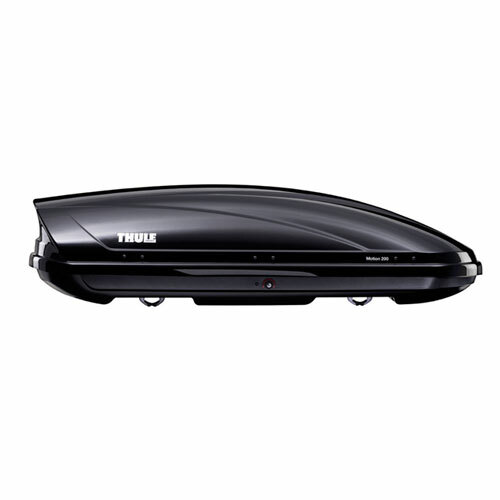 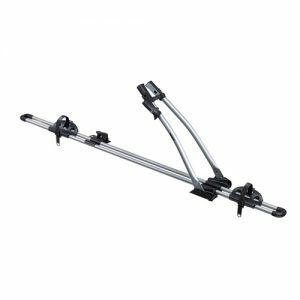 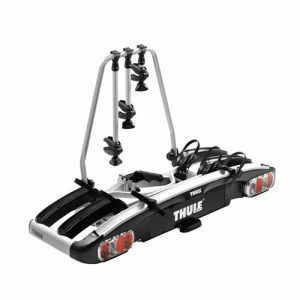 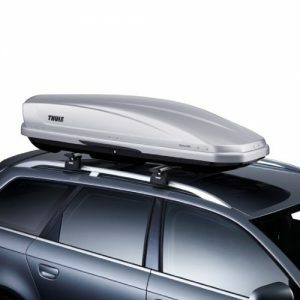 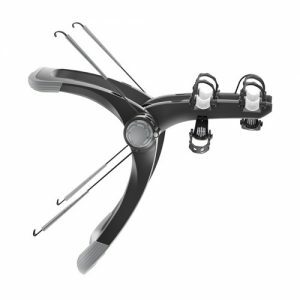 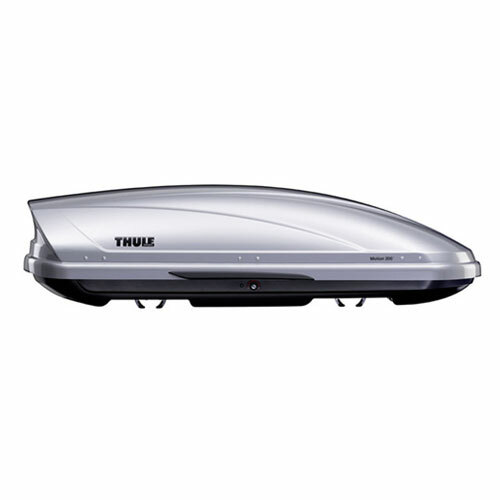 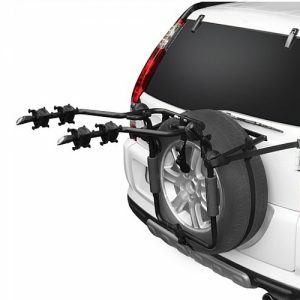 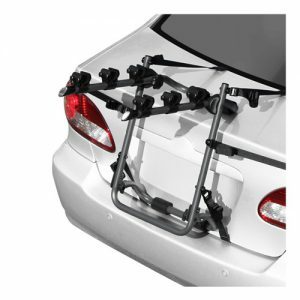 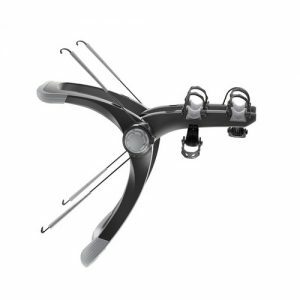 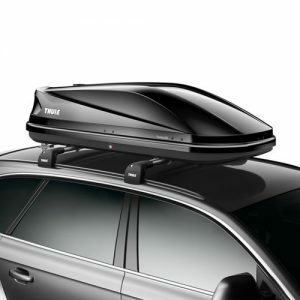 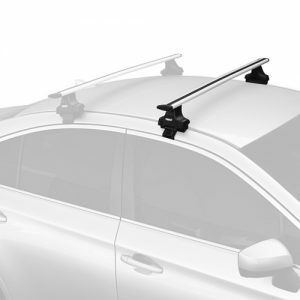 Part of the new Motion Range, the Thule Motion 200 Silver Glossy Roof Box has a clever design that optimises space. 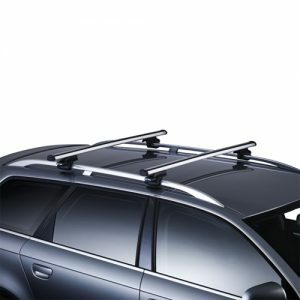 Access is made easy-peasy thanks to its dual side opening and the central locking system ensures all your bits and bobs are safe and secure. 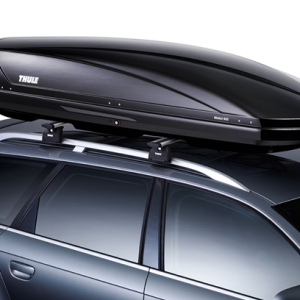 Part of the new Motion Range, the Thule Motion 200 Silver Glossy Roof Box has a clever design that optimises space. 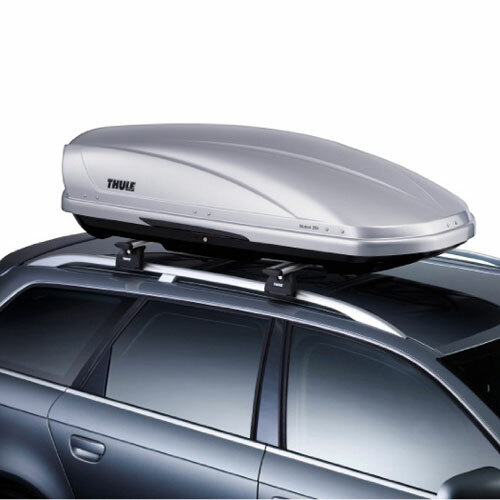 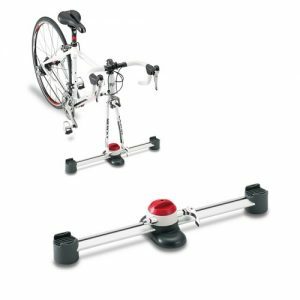 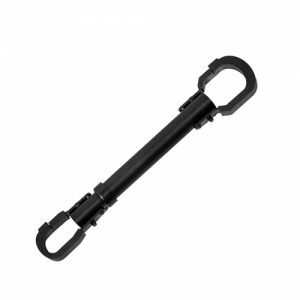 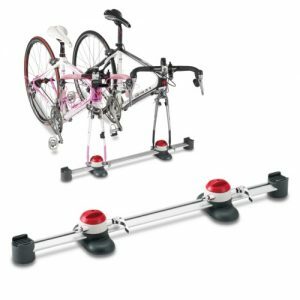 Access is made easy peasy thanks to its dual side opening and the central locking system ensures all your bits and bobs are safe and secure.